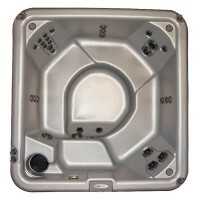 Create an oasis in your backyard in Nordic’s 110V/220V convertible Escape MS™! 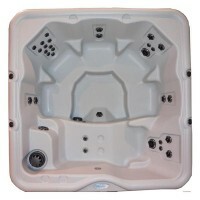 Designed with hot water therapy in mind, this family friendly model accommodates up to 6 adults. 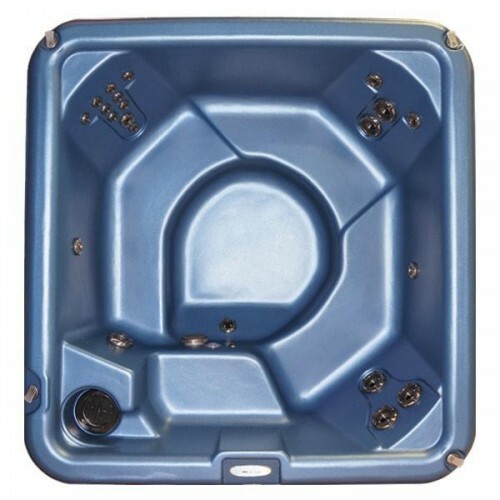 Versatility plus simplicity of design and operation lets you enjoy all the benefits of hot water therapy in a round tub within a square(ish) footprint. Escape to an intimate setting for entertaining or for simple sanctuary from the stress of daily living in our Escape MS™!